For many of us, stunting is a habit. Unfortunately, a never-ending influx of luxury goods is out of the question for 99 percent of the world simply because the funds to support such a luxe lifestyle are only afforded to a select few. 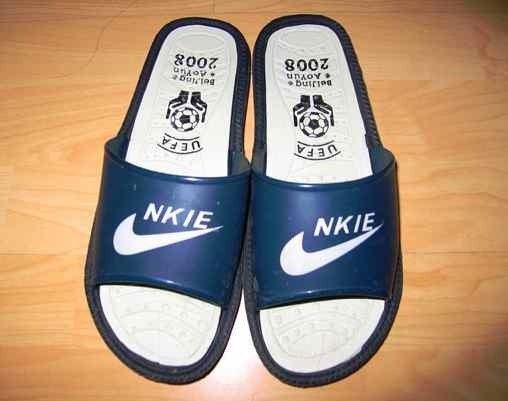 This is where the counterfeits come in; Jimmy Choons and Nkie shoes look almost as good as the real thing but cost a fraction of the price. Bootlegs are driving a multi-billion dollar industry of their own. Given the billions of dollars at stake for the companies that actually design these products, government agencies are pressed to shut down these operations, leading to some impressive raids over the years. 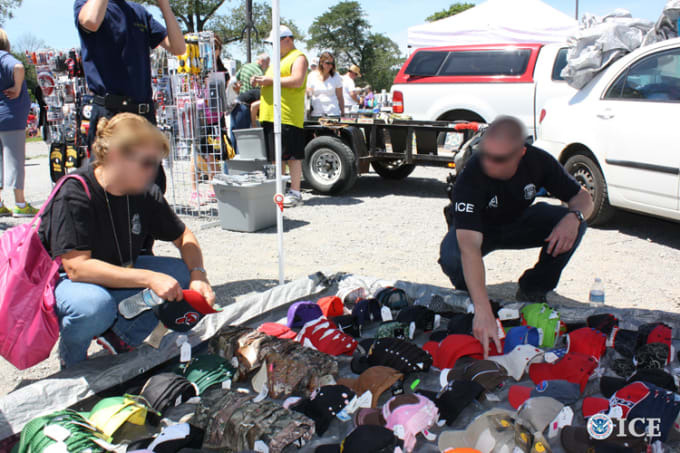 Ranked in order of total value, here are The 15 Biggest Raids on Counterfeit Goods in Recent History.